Wash the fish and make some cuts on the fish. Now add some salt and yogurt/curd to the fish rub this mixture well in to the fish and wash the fish. Do this step for 2 times,Now your fish is cleaned well and smells less. 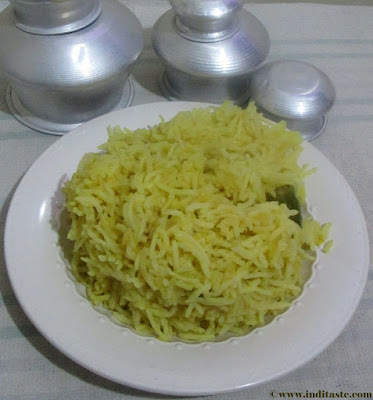 In a bowl add oil ,turmeric powder, red chilly powder ,pepper powder and salt. Mix this above marination to the fish and apply well. e fish using any oil you like. 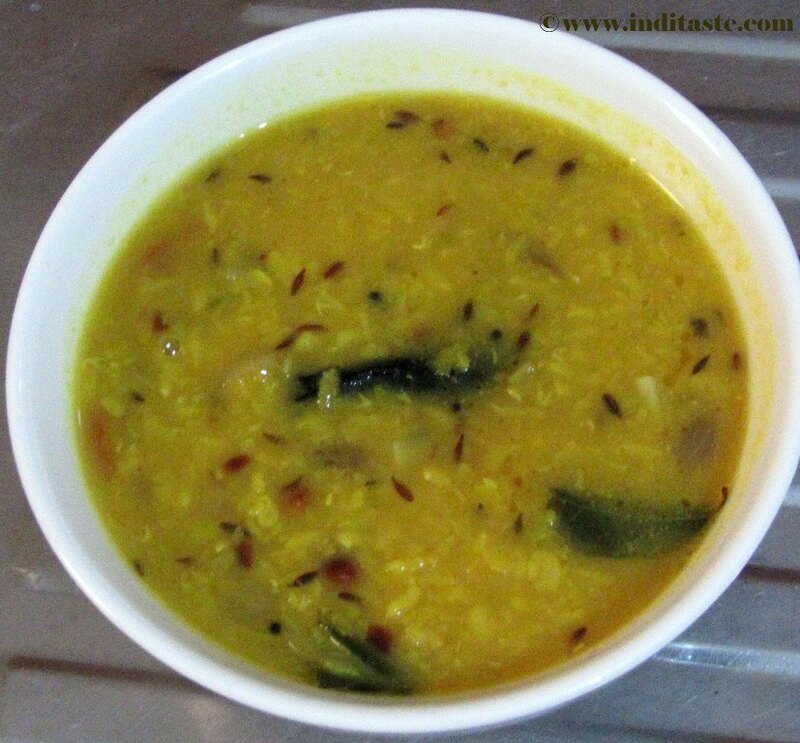 In a vessel add the moong dhal,Turmeric powder ,Gingelly oil, garlic and enough water. Cook the dhal until it become soft. 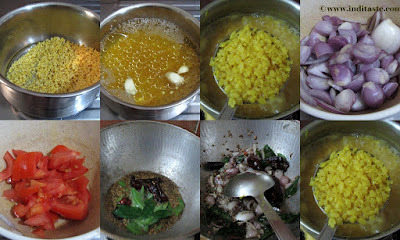 Heat a kadai add the oil,when the oil become hot add mustard seeds ,cumin seeds ,curry leaves ,dry red chilly fry it well. Now add the onions and tomato cook well until tomatoes became mashy. Add the cooked moong dhal and salt. 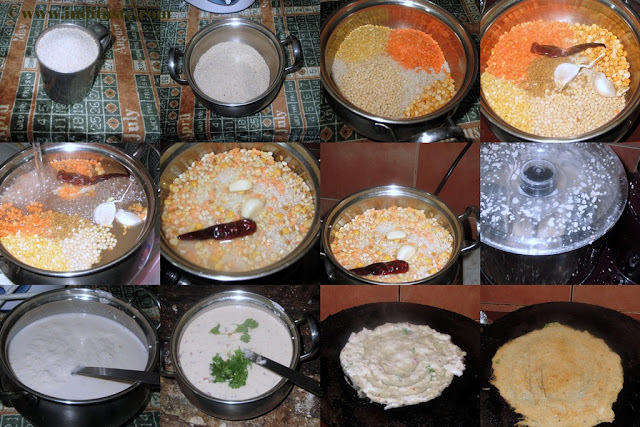 (don't discard the water of moong dhal add that water also). 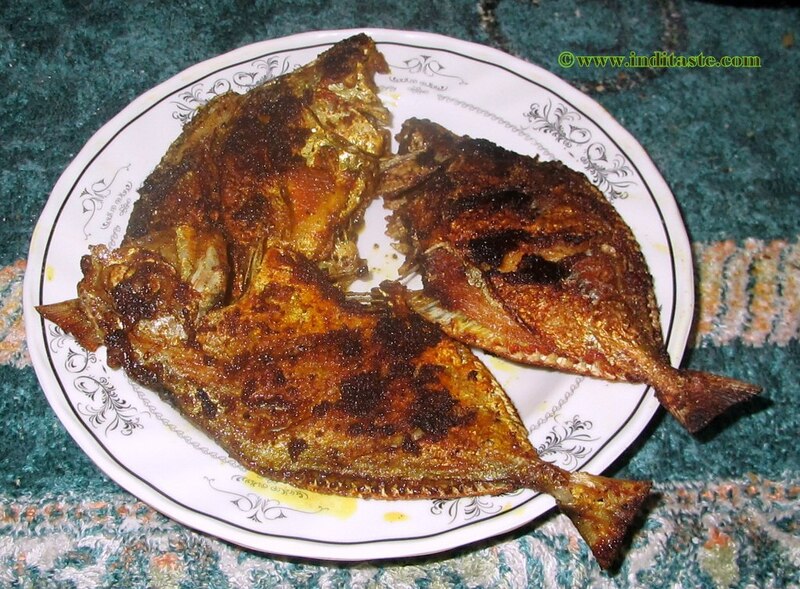 Adding coriander leaves and green chilly is optional. 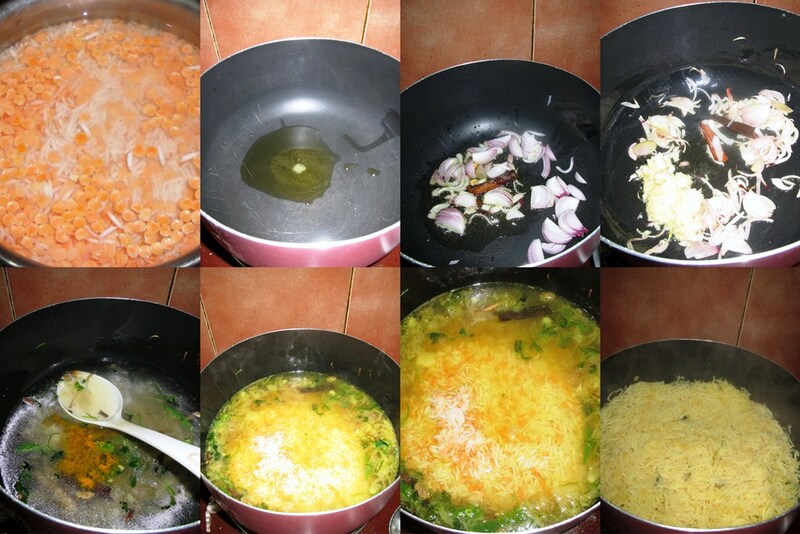 Now moong dhal sambhar is ready. Wash and soak the rice and masoor dhal for 30 minutes . Cut big onion into long slice. Chop the green chilly ,coriander leaves and mint leaves. 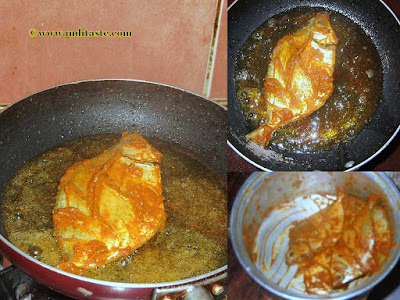 In a vessel add oil and ghee,when it become hot add the cinnamon ,cardamom ,cloves and cumin seeds.let it splutter well. 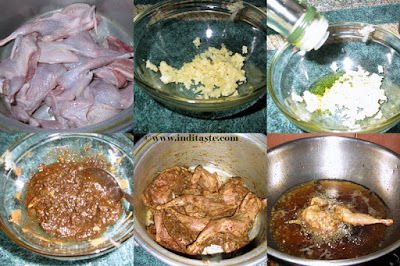 Now add the onion,when the onion become transparent add ginger garlic paste fry until the raw smell goes. Now add Turmeric powder ,salt and 2 1/2 cup water to the vessel . 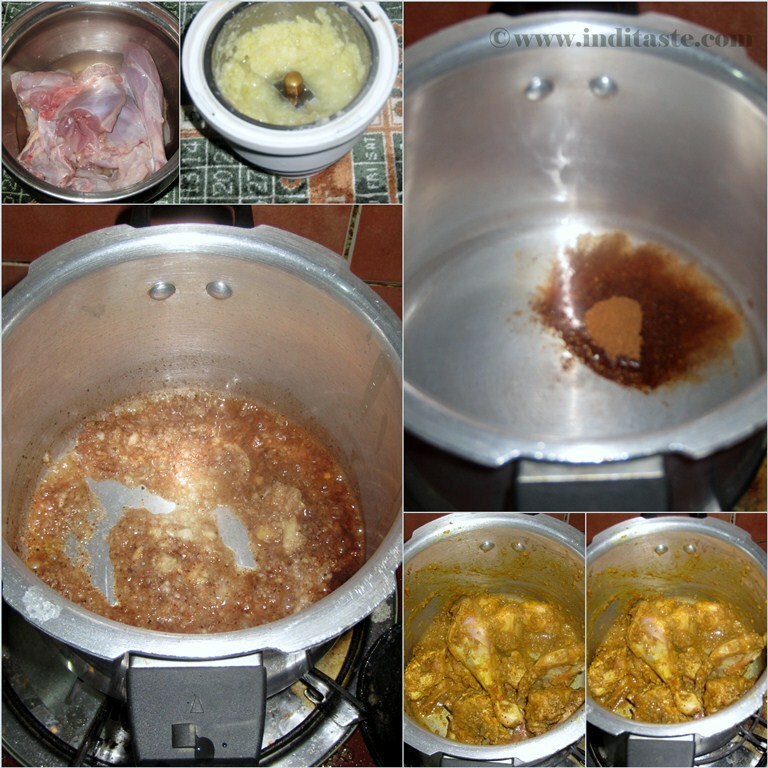 Let it boil,after add the rice and dhal cook well until the rice is done. Here for the dhal i added 1/2 cup extra water. Measure the water in the same cup that u measured rice. In a vessel add varagu arisi,urad dhal ,channa dhal,toor dhal, moong dhal, fenugreek seeds,garlic,dry red chili. Wash the above ingredients well and soak in the water for 5 hours. Now drain the water and grind into batter. This batter no need to fermented. Chop the big onion,curry leaves ,green chilly,coriander leaves into small pieces. Add the chopped things to the batter and salt to taste. 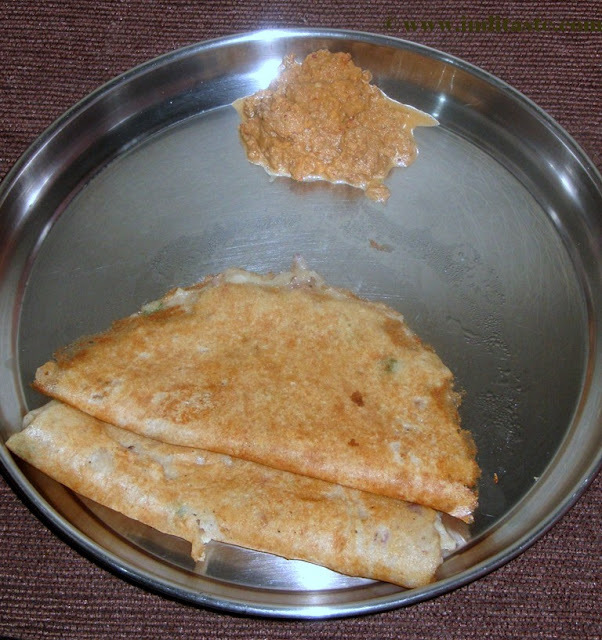 Drizzle some oil on top of the dosa and cook both sides well. 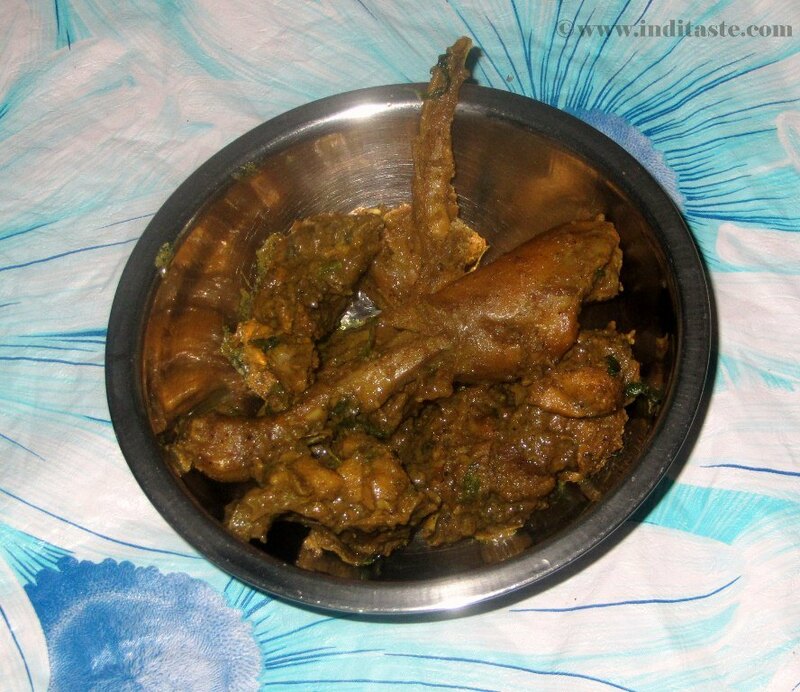 Quail Deep Fry | Kadai Varuval is a wonderful South Indian recipe with different variations in different areas. 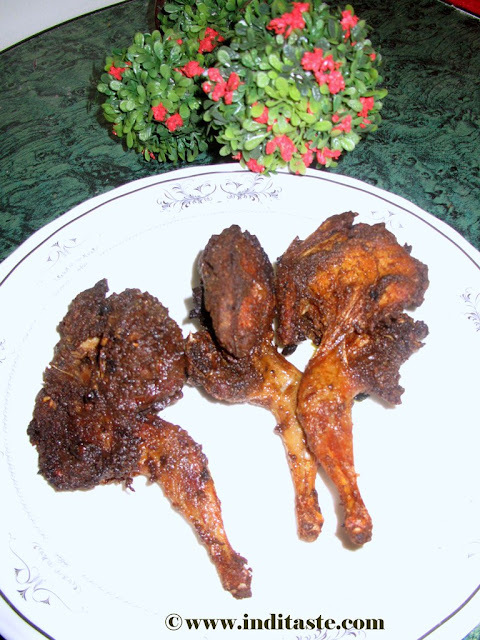 Here I have prepared Tamil Nadu style Quail Deep Fry popularly known as Kadai Varuval in Tamil. Quail is a small bird commonly found in all over India and its meat is very tasty and nutritious. Clean and wash the quail well. In a bowl add the crushed garlic and olive oil,mix well. Now add all the masala powders,salt and lemon juice. Apply the marination to the quail and refrigerate it for 2 to 3 hours. In a vessel add enough oil to fry,when oil becomes hot put the quail one by one and fry it well.